Today Only! 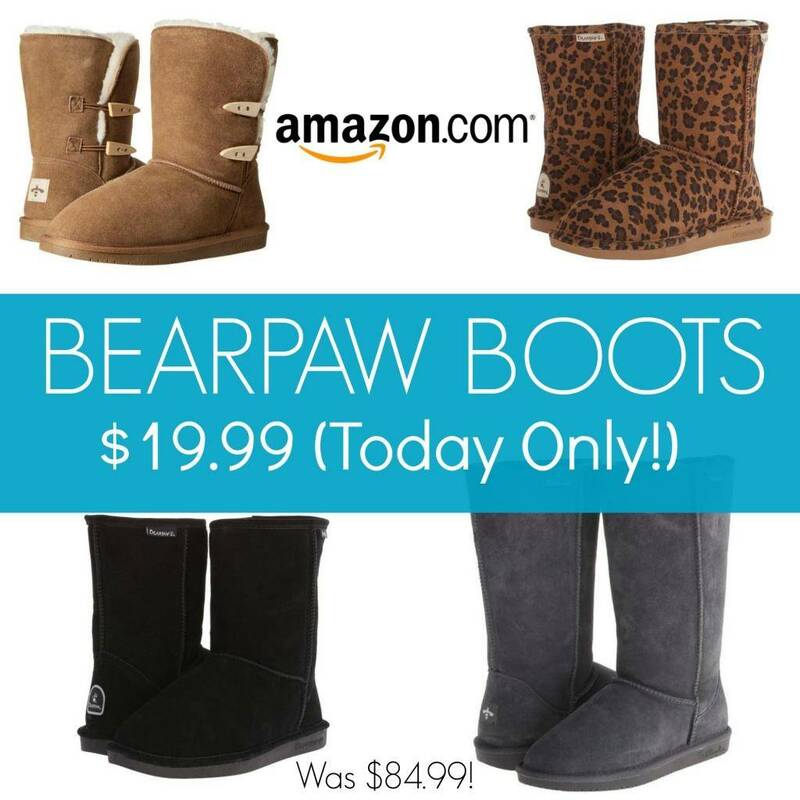 Amazon has Bearpaw Boots on sale for only $19.99! These are normally priced at $84.99 and this is a fantastic price on the BearPaw Boots. I posted some Ugg Boots Black Friday Deals and prices the other day and I know some of you felt like they were still expensive. 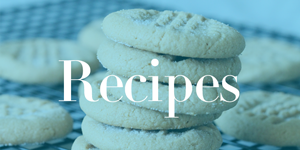 This is a great way to get the same Look as Uggs without the price tag! There are 8 Styles available at this price and multiple colors in each style. This sale just went live this morning so shop early for the best selection of the sizes and colors you want! These would make a great gift, they even have the Tall 12″ Willowbee Women’s Boots included at this price in 2 different colors, You really can’t beat this for these Tall Winter Style Boots. Lodge Pre-Seasoned Cast-Iron Combo Cooker – Only $26.69 on Amazon!